them on the rest of their holiday. 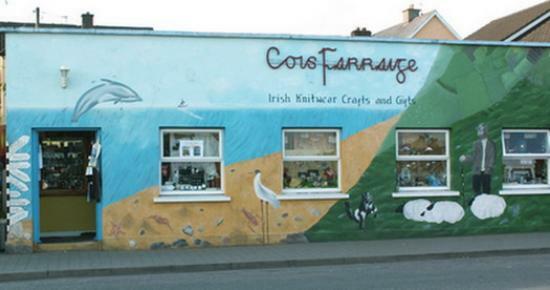 We had the whole gift shop painted with a seashore scene to compliment the name. 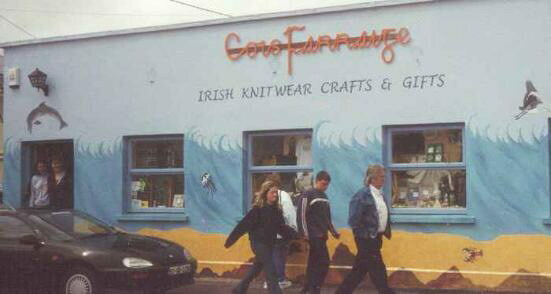 here in Dingle there are no building, just fishing boats and trawlers.